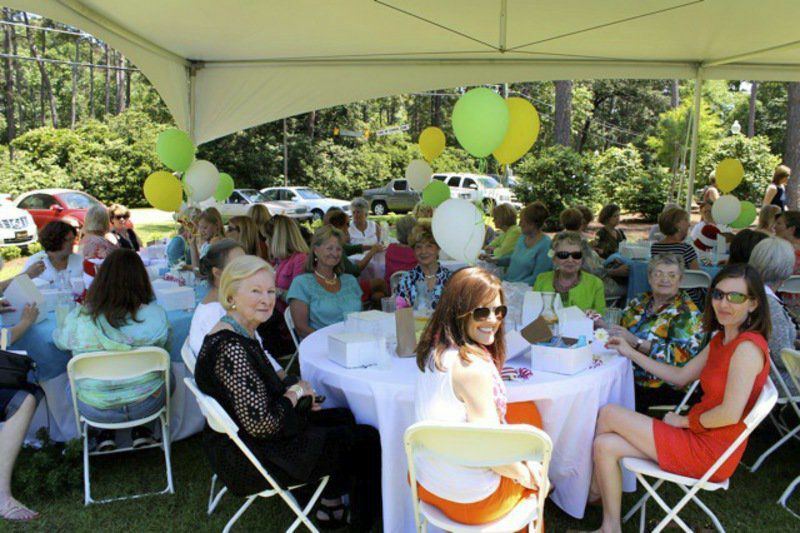 The lawn of the Garden Center will be the site of the luncheon and fashion show Friday at 12:45 p.m. The children's activity set for Saturday morning from 10 a.m. to noon will feature Honey Bee activities. Submitted photoThe fashion show at the Garden Club luncheon is a wonderful way to see the new spring fashions. 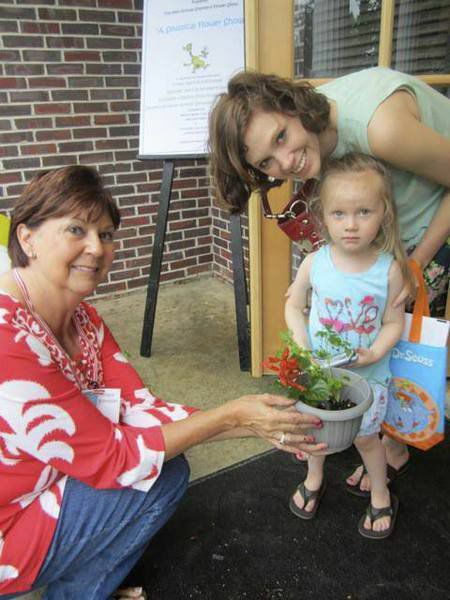 Members of the Thomasville Garden Club Inc. announce the 98th annual Standard Flower set for Friday, April 26 and Saturday, April 27 during the Rose Show Festival weekend at the Thomasville Garden Center, 1002 S. Broad St. The theme for this year’s show is “Our Georgia” and highlights historic places and entertaining events from the state. Events include a luncheon and fashion show Friday at 12:45 p.m. on the grounds of the Garden Center and the ribbon cutting to open the show at 2 p.m.
A children’s event is set for Saturday beginning at 10 a.m. until noon. Children ages 5-10 are invited to the garden center patio area for a series of activities on Honey Bees. This is free of charge and co-sponsored by the Thomasville Antique Show Foundation. The Flower Show is open Friday from 2 to 5 p.m. and Saturday from 10 a.m. to 4 p.m. Luncheon and fashion show tickets are $20. The show is free with donations suggested. Show chairman Melody Roberts invites everyone to enjoy the horticulture and the designs. “It should be a beautiful weekend and everyone will leave inspired to garden or arrange flowers for spring,” she said. In addition to the horticulture exhibits, those who visit the show can expect to see several different designs. Table designs include functional tables highlighting Callaway Gardens, Breakfast in Bed featuring The Paxton House and a design using a ladder back chair showcasing The Dillard House. Creative designs feature Augusta, historic Savannah and the Golden Isles. The public is invited to enter the horticulture division Thursday, April 21 from 3 to 6 p.m. For tickets and more information, call the Thomasville Visitors Center at 228-7977 or toll free 1-877-577-3600. During the event, the Flower Show telephone is 225-5291.